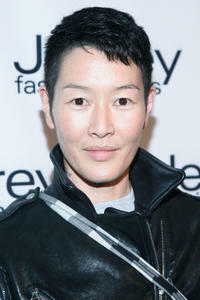 Jenny Shimizu at the 6th Annual GLSEN Respect Awards in New York. Jenny Shimizu at the 20th Annual GLAAD Media Awards in New York. Jenny Shimizu at the Power premiere Awards honoring the 10 Amazing Gay Women in Hollywood in California. 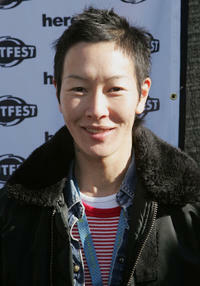 Jenny Shimizu at the Sundance Outfest Queer Brunch during the 2006 Sundance Film Festival. 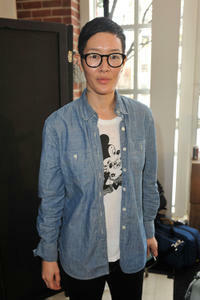 Jenny Shimizu at the RxArt's 10th anniversary party in New York. 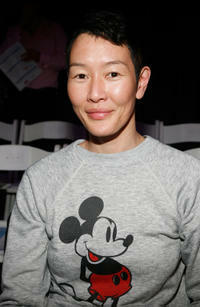 Jenny Shimizu at the 7th Annual Jeffrey Fashion Cares in New York. Jenny Shimizu at the DKNY Fall 2010 Fashion Show during the Mercedes-Benz Fashion Week in New York.